No matter how far we have travelled, when we look back it's always a landscape. 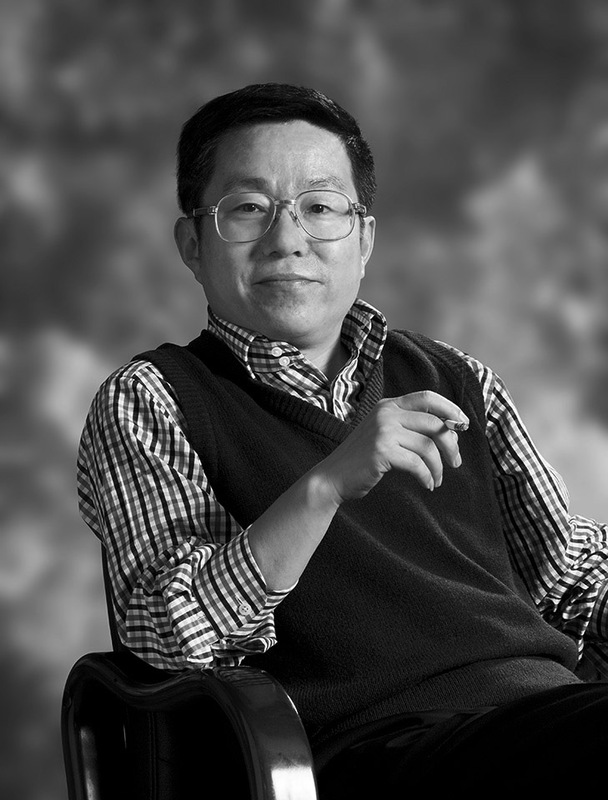 As a child born in a worker's family, Haiwen Chen even couldn't afford a camera, but now he becomes the founder of Shanghai Museum of Old Camera Manufacturing.In order to learn photography, he had climbed Huang Mountain for several hundred times. But now he has won the highest award in China Photography Awards “Golden Statue Award for China Photography” twice in a row. As a editor, photographer and publisher, Haiwen Chen has published many photographic books, including:"Harmonious China Features of China 56 Ethnic Groups","World Heritages in China","A Happy Existence---Chen Haiwen's Photographic Records of His Journey","Old Industries in Shanghai","Impression of Shanghai","ShanghaiChina","Night in Shanghai","Digital Shanghai","Bird's-Eye View of Shanghai","Peace & Prosperity---Classical buildings of Jingan District, Shanghai","Classical Huangpu", "Inheritance---The Treasure of Heritage Architectures in Modern Shanghai","Classical Buildings of Shanghai","Shanghai Shikumen","Tianzi Fang --- Vibrant Lanes in Shanghai","The most influential photographers in China","512 Wenchuan Earthquake in China","A Sight Amid Phoenix Tress---Sinan Mansions on Century-old Sinan Road of Shangha","The Bund","Impression of England","Those days were commemorated---The Image Diary of Shanghai Disney Land Construction", etc..